Machu Picchu is magical and enigmatic. Each time they reveal more of their mysteries but there are still many unresolved. 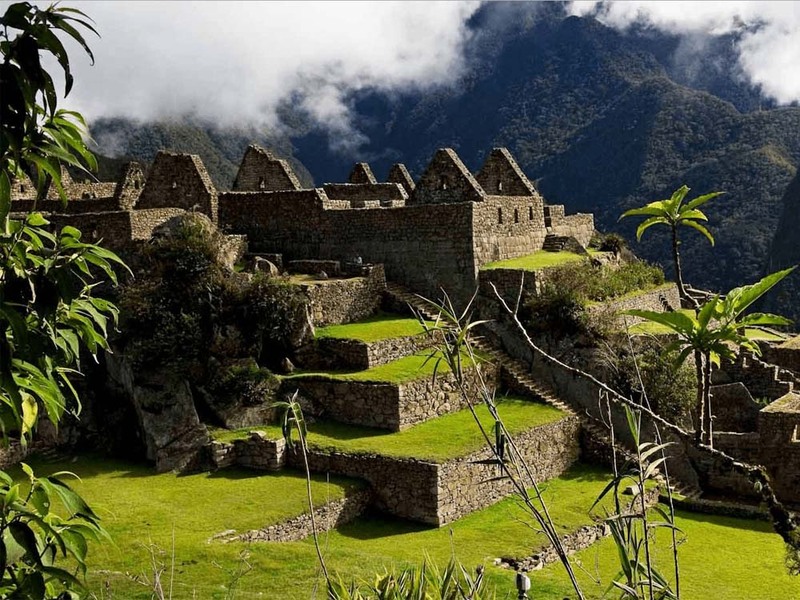 Here we present information and interesting facts about the mysterious Inca citadel of Machu Picchu. 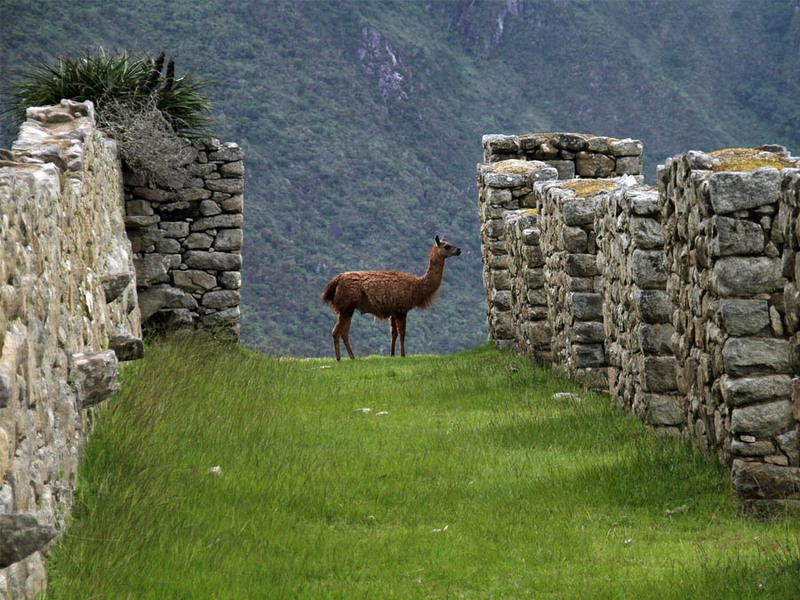 Hiram Bingham ‘rediscovered’ the Lost City of the Incas in 1911. However, Machu Picchu was already known by some local families, long before the arrival of the Yale University professor. Hiram Bingham baptized Machu Picchu as the ‘Lost City of the Incas’, because when he arrived at it; he thought it was the city of Vilcabamba, the last refuge of the Incas after the conquest. Bingham’s team extracted a total of 40,000 artifacts from the Inca City of Machu Picchu to be taken to Yale University. Machu Picchu was declared one of the new 7 Wonders of the World in 2007. They also included the Taj Mahal, the Great Wall of China and four other impressive places. Machu Picchu was chosen in 2016 as the best destination in the world in a vote by users of the travel website ‘TripAdvisor’. 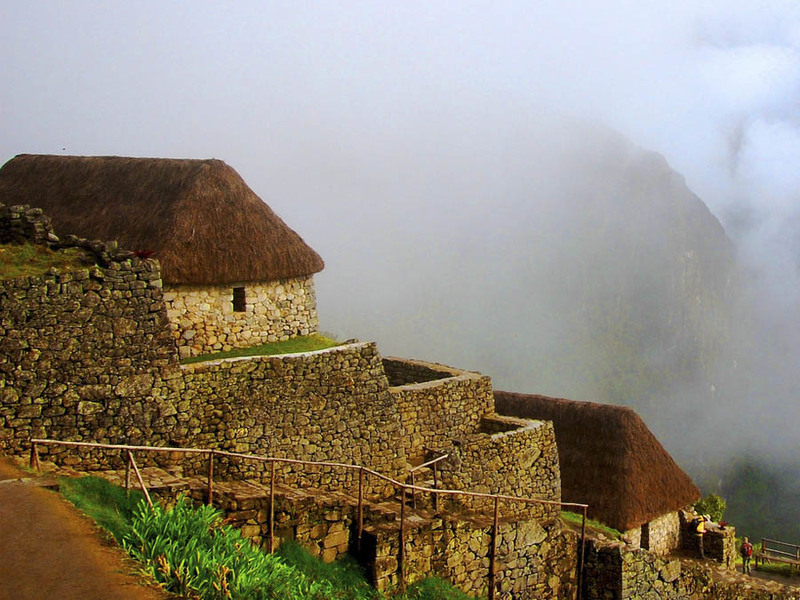 The ‘Lost City of the Incas’ is located in the middle of two mountains, 2,430 meters high. These two mountains seen from the ‘Casa del Guardián’ form the classic postcard of Machu Picchu. Machu Picchu is a Quechua word (the language of the Incas) which means ‘Old Mountain’. The City of Machu Picchu was built as a royal residence for the Inca and his family in the middle of 1400 AD, by the Inca Pachacútec. The buildings of Machu Picchu are made of stones that fit perfectly and have remained so for more than 500 years without the use of any type of forge, mortar or glue. 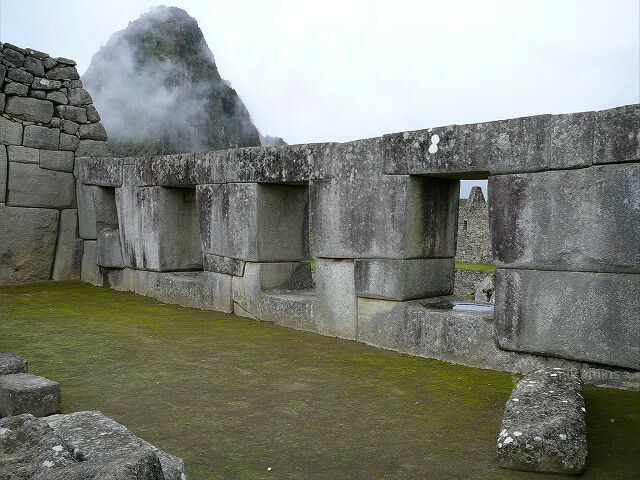 Machu Picchu is divided into 2 zones: agricultural and urban. It is estimated that little more than 1000 people lived in this hidden city among the mountains. 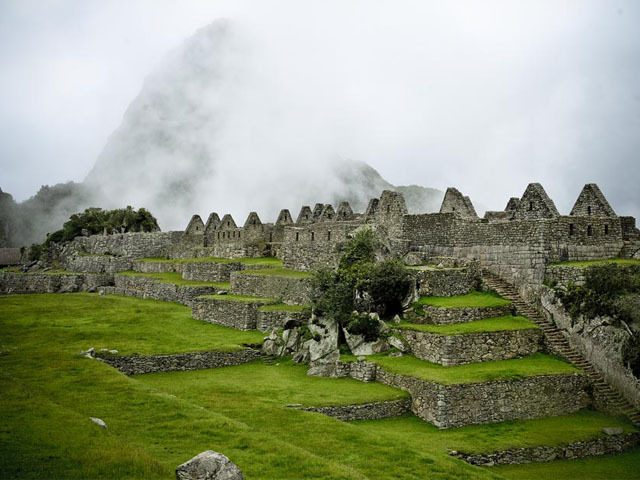 The Inca Trail to Machu Picchu is considered one of the best treks in the world. 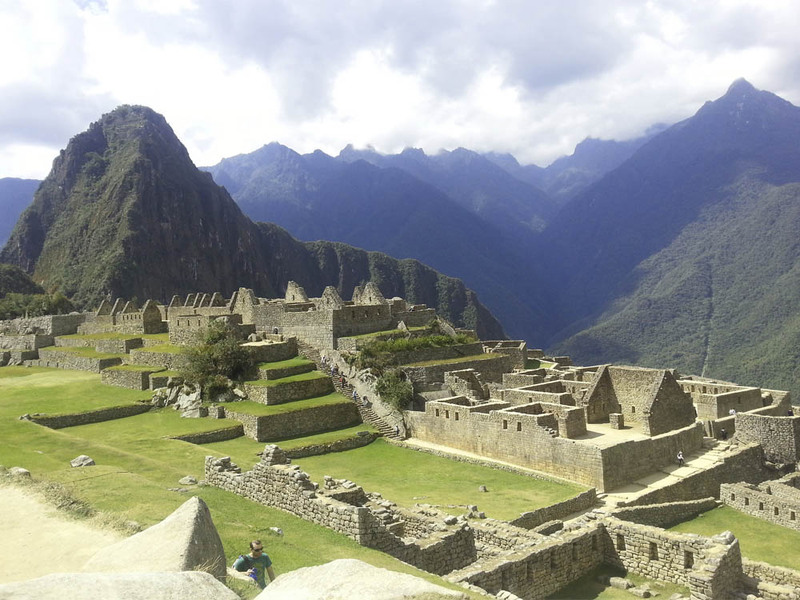 Without a doubt, it is one of the most spectacular way to enter Machu Picchu. Huayna Picchu is considered one of the most incredible short walks in the world. The entry ticket is the most desired in Machu Picchu. 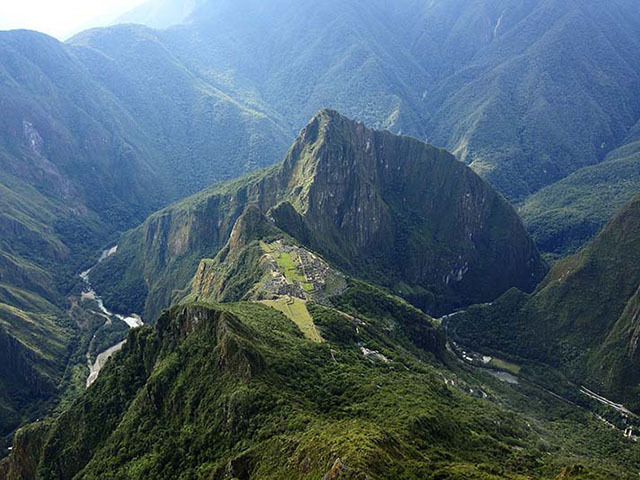 There is a restriction to enter the airspace of the Machu Picchu National Park. Despite this, the Inca City was flown over by helicopter by Peruvian President Ollanta Humala in 2016. The second time the monolith was moved, it was destroyed and buried in the vicinity of the Main Square. 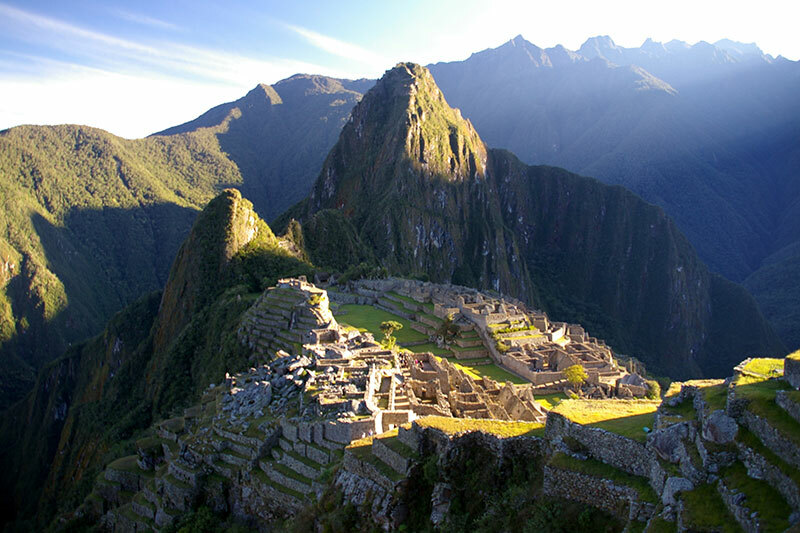 Machu Picchu is the most important tourist attraction in Peru. This makes it continually threatened by commercial forces that promote the construction of luxury hotels and tourist restaurants near the wonder. Machu Picchu can surprise anyone who visits it for the first time. Especially if one takes into account that the construction of the city was carried out without using draft animals, iron tools or the wheel. More and more people are coming to Machu Picchu in search of their energy. The Intihuatana (Solar Clock) is an Inca structure located near the Main Square of Machu Picchu. It is believed to emit energy. Many tourists approach their hand to feel it. Machu Picchu was built with a stone joining technique called ‘Sillar’. The perfect fit of its walls and its slight inclination is still maintained despite its location between two geological faults. From the top of Machu Picchu you can see a human face in profile in the conformation of the mountain. The face of an Inca! 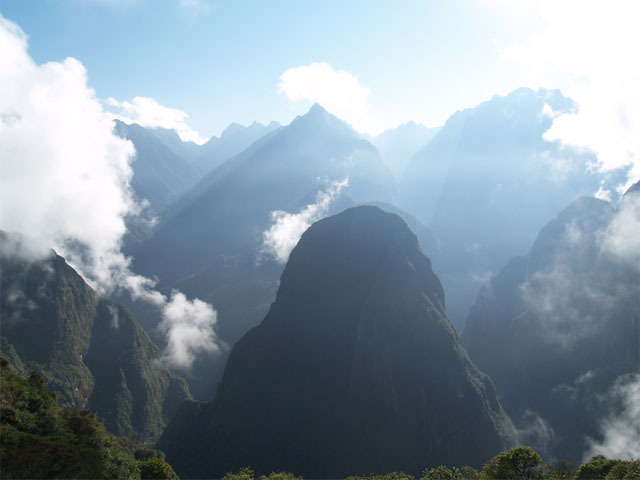 ← How long to be in Huayna Picchu?